Leora F. Ardizzone | Ruskin Moscou Faltischek, P.C. Leora Ardizzone serves as of counsel to Ruskin Moscou Faltischek P.C. 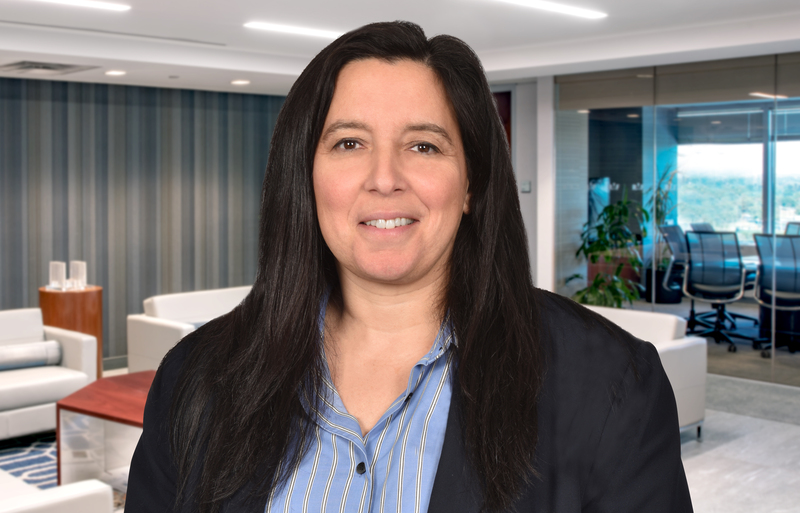 where she is a member of the firm’s Health Law Regulatory and Transactional Departments, Healthcare Professionals Practice Group and Cybersecurity Group. From 1998–2008 Leora was a member of the firm’s Healthcare Practice representing hospitals, HMOs, nursing homes, home care agencies, MSOs, multispecialty physician groups and physicians in a wide variety of transactional and regulatory matters. From 2008 to 2010, she served as senior associate counsel to the Catholic Health System of Long Island, which is made up of six hospitals, three nursing homes, a hospice and home care agency, where she was responsible for advising senior management on legal and regulatory matters ranging from finance and electronic health records to physician integration. She also served on the Legal Compliance Committee of a local health information exchange. When she returned to the firm in 2010, she rejoined the Healthcare Practice. Her practice continues to focuses on healthcare, and she represents hospitals, physician practice groups, practice management companies and other entities providing ancillary services to the healthcare industry. In addition, Leora is a member of the cybersecurity and data privacy group serving as counsel to incident response teams, providing gap assessments to healthcare organizations and she lead the investigation, notification and reporting of one of the largest private practice patient data breaches on Long Island. She handles a wide variety of business and transactional matters and has successfully negotiated complex transactions with multiple parties and requiring governmental consent. An adviser to healthcare clients in a variety of general corporate matters including formation or dissolution of professional entities, employment matters, financing, and acquisition and sale of professional practices, she also counsels healthcare clients in connection with federal and state regulatory issues that affect their businesses, as well as licensure and professional conduct matters. Other experience includes assisting in criminal investigations related to healthcare fraud, hospital privileging and professional misconduct, payor audits, termination of participation agreements, provider compliance, and corporate and regulatory matters related to the establishment of licensed healthcare facilities.